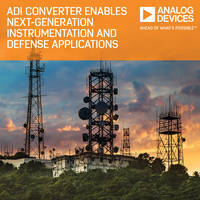 AD5758 Digital-to-Analog Converter is suitable for applications in factory automation, process automation, and motor control. Unit is offered in 5 mm x 5 mm footprint and features output fault protection circuits and built-in miswire protection. The DAC offers 0.05% TUE and come with advanced integrated diagnostic features. Mencom's Media Converters support automatic speed negotiation. 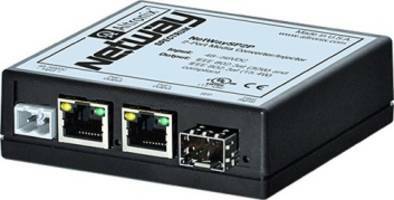 NetWay™ Spectrum Converter/Injector reduces cabling requirement. NetWay™ Spectrum Converter/Injector is used for converting single fiber cable into two 1 Gb Ethernet ports. Unit’s each port provides up to 30 W and can be powered with 56 VDC by remotely using Altronix WayPoint562, NetWay1D or NetWaySP4. Product comes with P1MM (up to 550 m) and P1SM10 (up to 10 Km) SFP modules and enables the usage of multiple IP devices at distance using fiber. 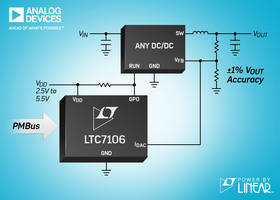 LTC7106 Bidirectional Current DAC features internal power-on reset circuitry. 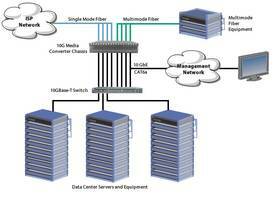 10G Media Converters feature pluggable transceiver ports. 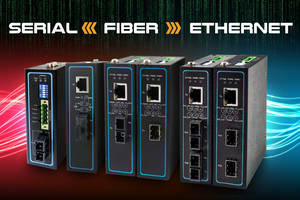 10G Media Converters are offered in six variants and allow user to connect 10 Gigabit copper to multimode or single mode fiber. 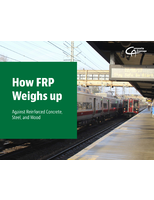 Units can accommodate fiber to fiber, copper to fiber or copper to copper media conversion. 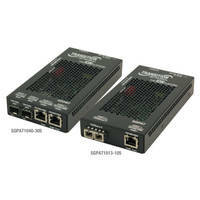 Products offer 10/100/1000/2500/10000 rate conversion which automatically detect Ethernet port speed. 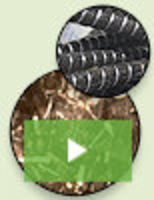 Converters can be configured with cut-through forwarding option. 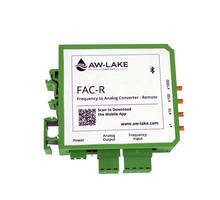 FAC-R™ Frequency to Analog Converter comes with DIN-Rail mount. 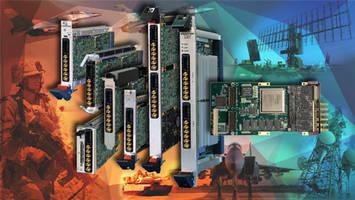 14-bit Dual A/D Converter features JESD204B interfaces. 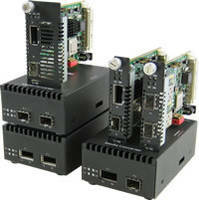 Ethernet PoE+ Media Converters come with wall or DIN rail mounting options.